The Dominican Republic is an island state between the Caribbean and the Atlantic Ocean. 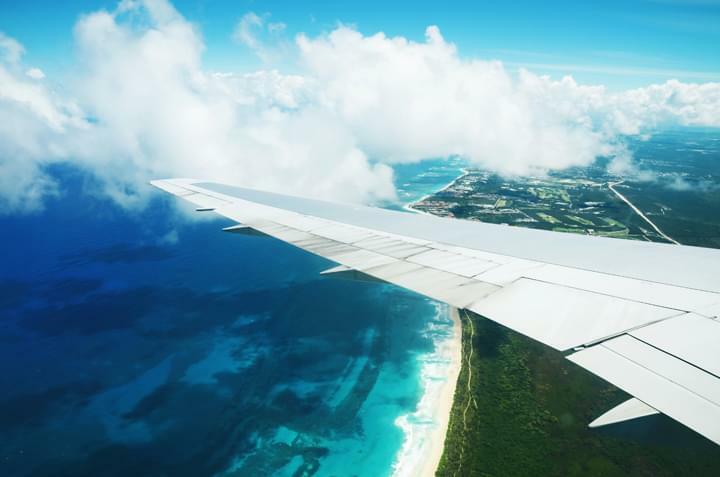 Together with Haiti, it is located on the island of Hispaniola - one of the four main islands of the Great Antilles - and has been one of the most popular destinations in the Caribbean for over 30 years. The name of the state derives from the capital Santo Domingo, named after the founder of the Dominican Order, Saint Dominic. Enjoy the beauty of the Dominican Republic by rental car and experience adventures on your own. 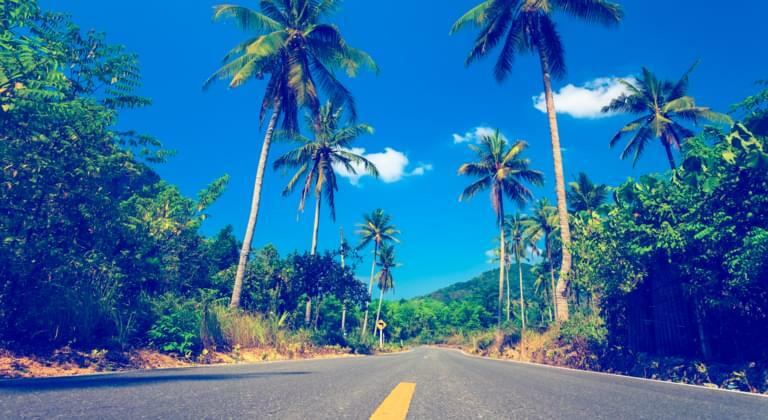 The pleasant tropical climate, the Caribbean flair and the amiable characteristics of the people make the Dominican Republic a paradise - also for rental car drivers. The Dominican Republic offers you one of the most varied landscapes in the Caribbean with its fantastic beaches and numerous nature parks. The Dominican Republic has a lot to offer in terms of landscape - 31.5% of the land area belong to various nature reserves. 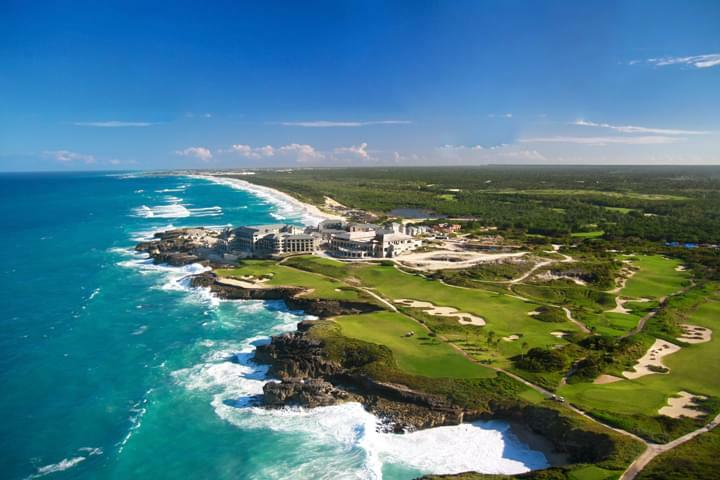 Popular holiday destinations in the Dominican Republic include Punta Cana and Santo Domingo. Driveboo.com collaborates with all well-known car rental companies in the country. We recommend that you book your rental car from Germany before your trip, as you will usually benefit from attractive early bird prices. 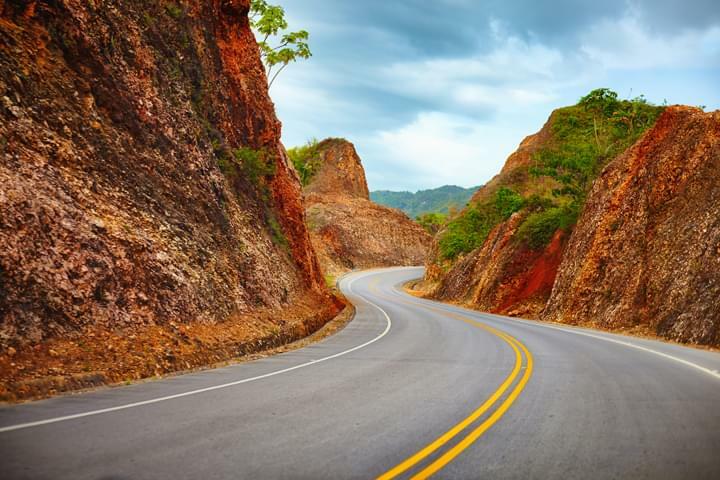 It should be noted that in the rustic landscape of the Cordilla Central Mountains of the Dominican Republic, roads for rental cars are sometimes not fully developed. This makes the trip even more adventurous and exciting.